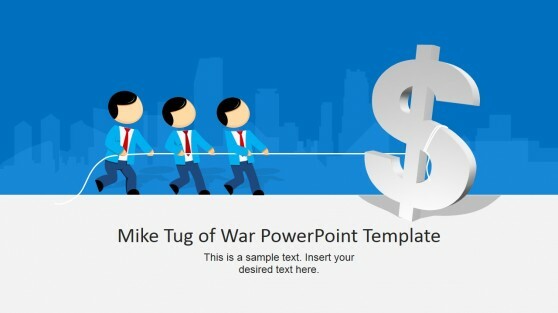 Download pre-designed PowerPoint Templates & Slides that you can use to show opposing forces in a presentation. 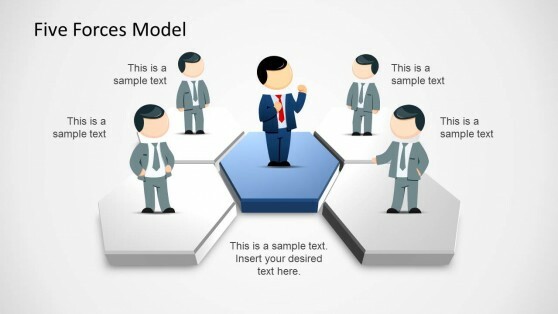 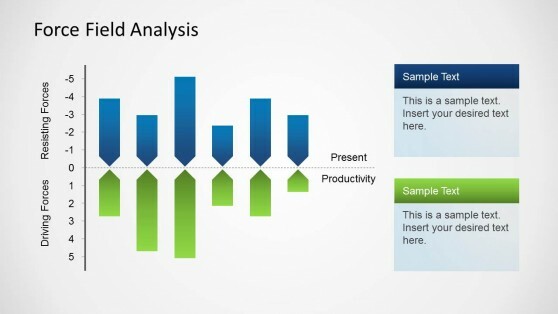 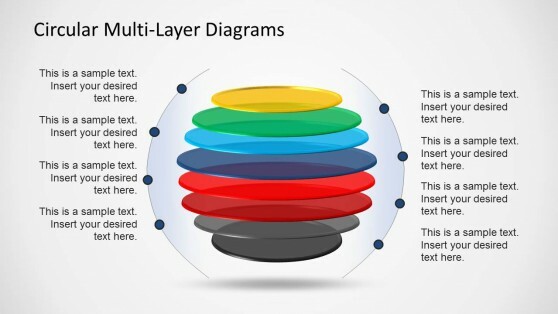 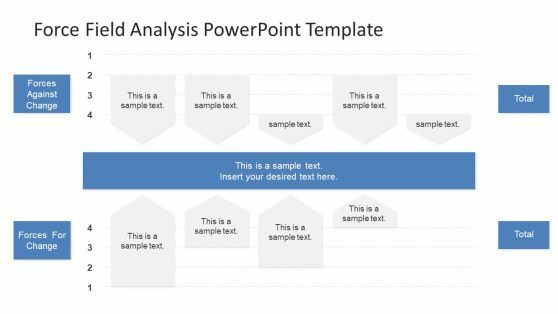 You can find good PowerPoint slide ideas to use as an alternative to Porter’s Five Forces model or using creative slide layouts and cliparts for competition analysis presentations. 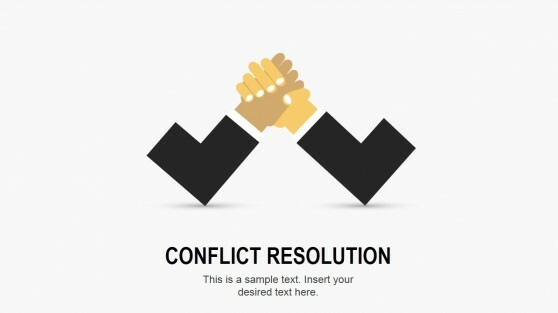 Alternatively you can also find PowerPoint slides and cliparts to make presentations on opposing views and opposing ideas.